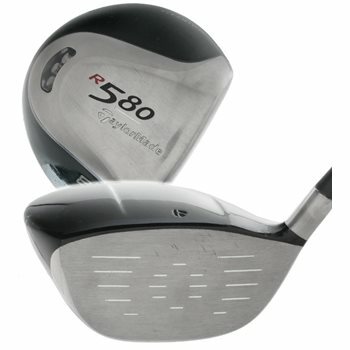 The TaylorMade R580 driver features a 400cc titanium head with a Tuned Weight Cartridge in the back, which optimizes head/shaft performance individually in each driver. AWESOME DISTANCE AND FEEL. At this time there does not appear to be an issue with the website. If you need further assistance, please contact our Customer Service Department by dialing 866-780-0052.